Sunny Days Hair Pin https://www.review-australia.com/asia/sunny-days-hair-pin-red/RE19ACC239.RERED001.OneSize.html Wear your heart in your hair with the super cute Sunny Days Hair clip. The sweet clip features bright love hearts and a shiny gold bar. 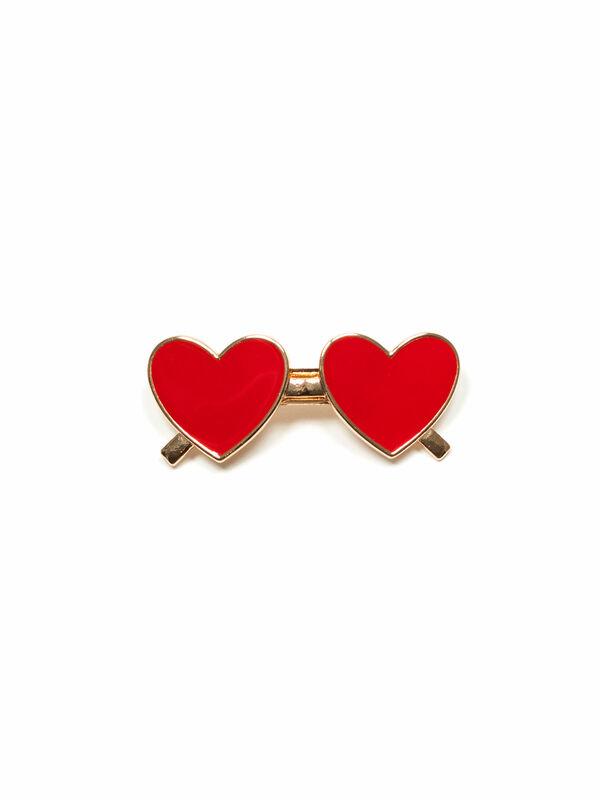 Wear your heart in your hair with the super cute Sunny Days Hair clip. The sweet clip features bright love hearts and a shiny gold bar.